GREAT NEWS! We are an https website for safe checkouts. 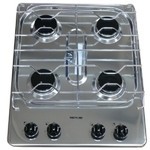 We are LPG and electrical appliance suppliers. New for 2019, we also supply Vinyl / MDF MADE TO MEASURE Kitchen and Bedroom doors to Park Home, Motor Home, Caravan and Home owners. 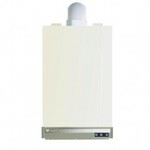 Prices shown include delivery and VAT to UK Mainland addresses (24 hour carrier) (Scotland 48/72 hour carrier). Contact Shane on 01268572272 or 07981924541 with any questions. Pay by Paypal or as a guest payment by credit/debit card. Our site has cookies to make browsing that much better. The best deals are to be had on our website, this is because unlike many other businesses, which charge the same price for products on their website as they do in their ebay shops, we want to pass on a saving to our customers!